This year, CAPTRUST’s California-based Mark Davis and Pennsylvania-based Scott Wertheim were named to the Top 100 list’s subcategory of individual advisors with more than $950 million in retirement plan AUA. Additionally, CAPTRUST’s Akron team was named to the list’s subcategory of small teams with at least $1.5 billion in retirement plan AUA. 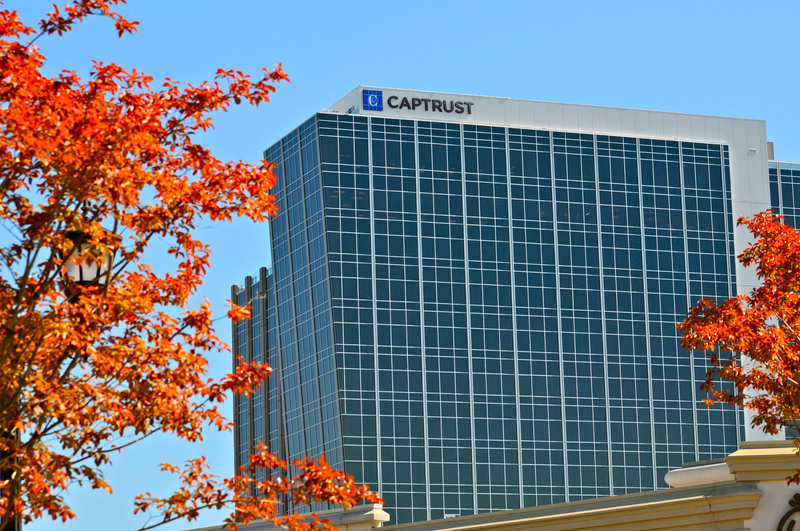 CAPTRUST Financial Advisors is an independent investment research and fee-based advisory firm specializing in providing retirement plan and investment advisory services to retirement plan fiduciaries, executives, and high-net-worth individuals. Headquartered in Raleigh, North Carolina, the firm represents more than $250 billion in client assets with offices in Alabama, California, Connecticut, Florida, Georgia, Iowa, Michigan, Minnesota, New York, North Carolina, Ohio, Pennsylvania, Texas, Utah, and Virginia.